The bathroom was very clean and modern. The location was very good. 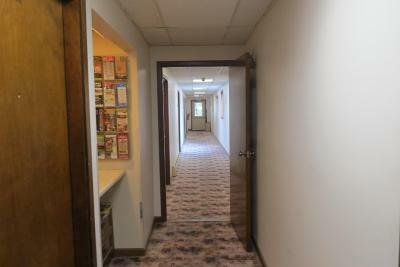 Clean, friendly owners, quiet no substance abuse or illegal activities and convenient location. Room was fine. 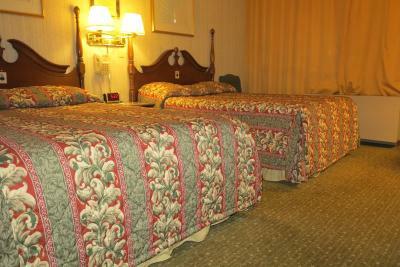 I found everything clean, bed was comfortable, extra pillows. Room temp was adjustable and heat worked great. Had fridge and microwave. It was a convenient location. The owner was friendly. Older. Yet clean & comfortable. No amenities. 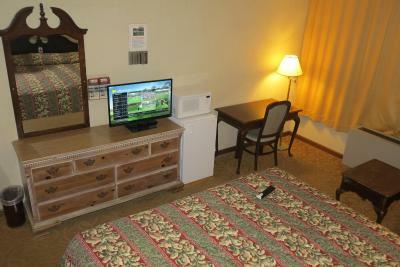 Convenient location..value priced for holiday weekend. 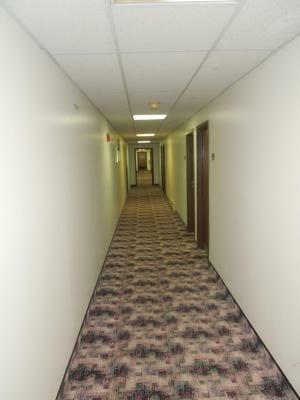 Very good location, a couple of restaurants within walking distance. 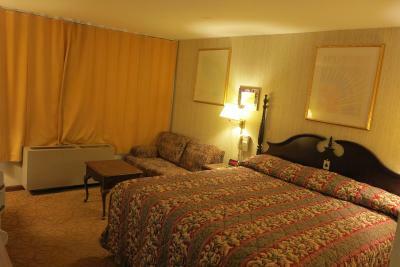 My room was very nice. Nothing staff not nice . 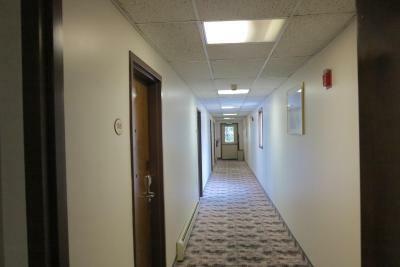 Business can actually shut your air conditioning off from behind their front desk. 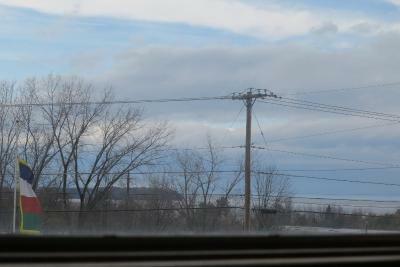 Worried about how much power year using weather your windows open TV on I do not recommend staying here. 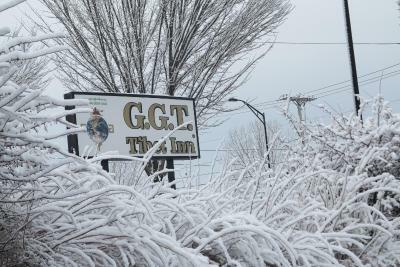 GGT Tibet Inn This rating is a reflection of how the property compares to the industry standard when it comes to price, facilities and services available. It's based on a self-evaluation by the property. Use this rating to help choose your stay! 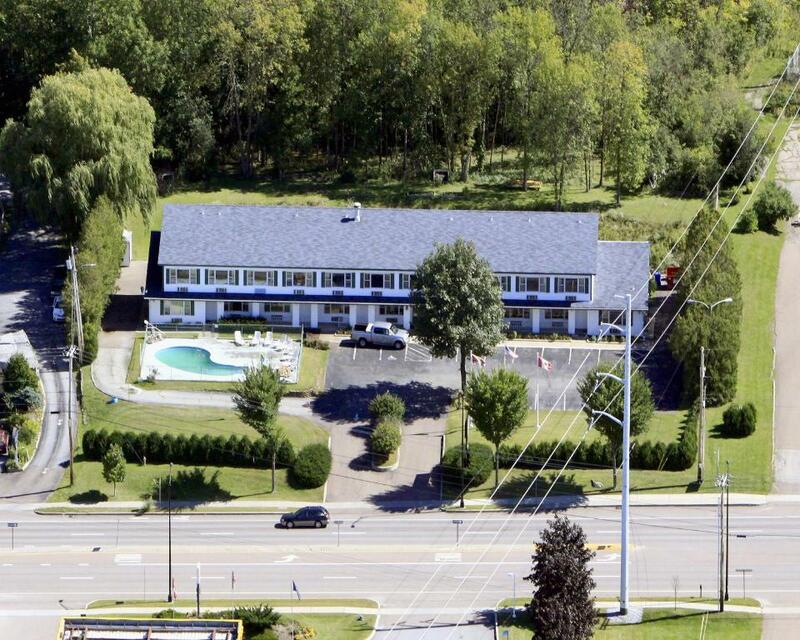 Located a 10 minute drive from central Burlington, this inn features an outdoor swimming pool and free Wi-Fi access. Burlington International Airport is 6 miles away. 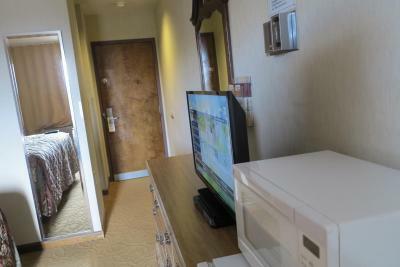 A microwave and refrigerator are included in every guest room at the GGT Tibet Inn. 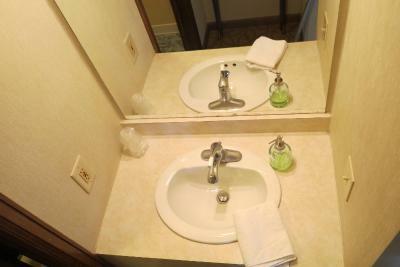 They are simply decorated and have cable TV and a private bathroom. 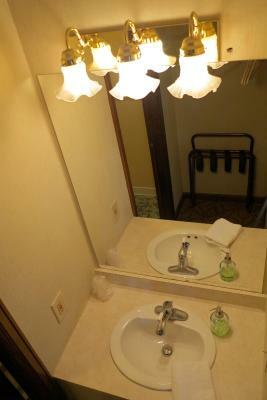 The non-smoking property offers free parking and air-conditioning. 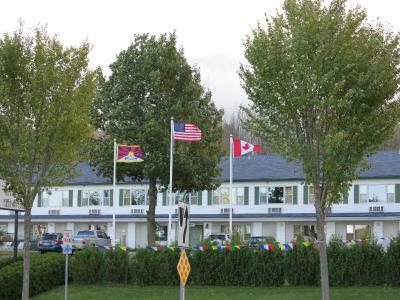 The South Burlington GGT Tibet Inn has Tibetan gifts for sale. 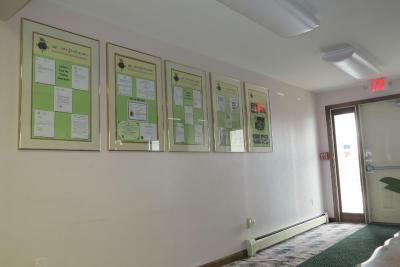 Various dining options, including Pauline’s Café and the Lake-View House are within easy walking distance from the inn. The University of Vermont is 4 miles away. 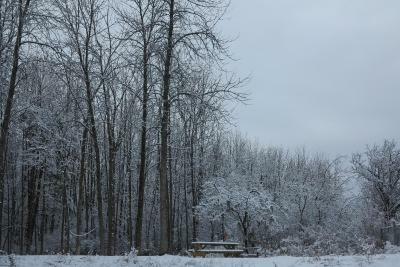 The Shelburne Museum is an 8 minute drive away. 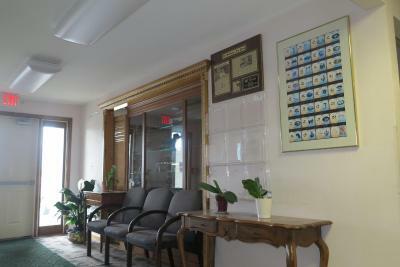 When would you like to stay at GGT Tibet Inn? 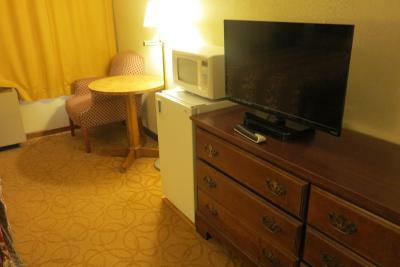 This room has a microwave, refrigerator, and cable TV. House Rules GGT Tibet Inn takes special requests – add in the next step! GGT Tibet Inn accepts these cards and reserves the right to temporarily hold an amount prior to arrival. 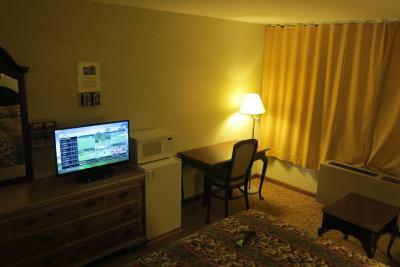 This is more of a crititcism of booking.com than the motel: The ratings given for this motel were deceptively high. It said breakfast was included on the website. For occupancy it said there were 3 rooms, then 2 rooms left, but we were the only people staying in this motel aside from the owner that night. 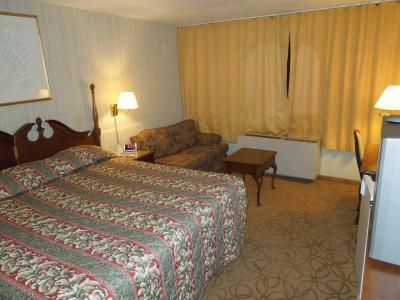 It was a nice bed at a great price without a lot of expensive, luxury amenities that we wouldn’t have had a chance to use. The owner was rude and discriminated against my party based on our age; then he proceeded to say incredibly sexist things to me regarding a misunderstanding we had. 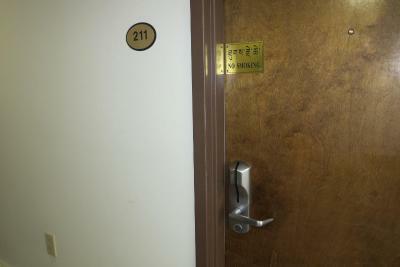 When I checked in at 7PM there was no one at the counter but my name was on an envelope with my room keys in it. My party moved our belongings into our room, showered and got ready and left for dinner. The owner of the establishment called me while we were out to dinner to tell me my room was locked and I would need a new key in order to enter all because he saw on the security camera that there were 4 people in the room and not two. I apologized, said I was honestly just looking for a double room and didn’t really think too much about the number of guests and said I will happily pay the difference. He then demanded I return by 10:30 PM, we had just ordered our food and it was 9:30- so we asked for it to go and proceeded to be berated and belittled at the front desk for 20 minutes before finally being granted access to our room, which had our belongings on it. Once we were back in our room we were afraid to leave again so our night out in Burlington, which was a wedding gift to our friends, was completely ruined. 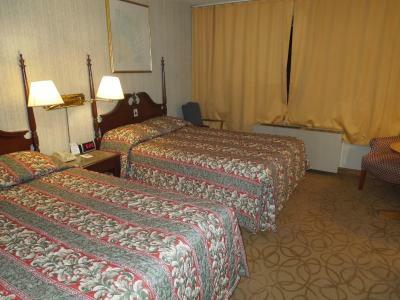 The bed was comfortable, they had a sign not to use the bed spreads because they are not washed as often. I think that was third world country. Also we arrived at 14:30 so asked if we can go in early, he said all you can do is wash or sleep, so go shopping and comeback between 15:30 and 10:30 that night. Was assured I could park anywhere in lot but when I returned from my business meeting at 11pm lot was full so I had to find a spot for my car off on a side of the motel and hope it would be ok overnight. TV had slim pickings to watch, a ton of shopping networks. Toilet flushed with a huge earsplitting roar. Super clean rooms. Very nice to have walk-in shower. Perfectly fine accommodations. 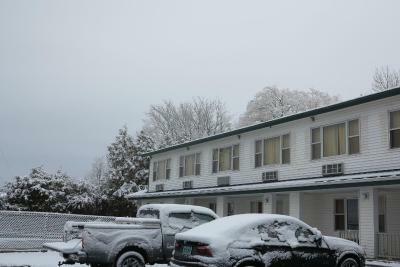 There wasn't anything about this motel that I didn't like. 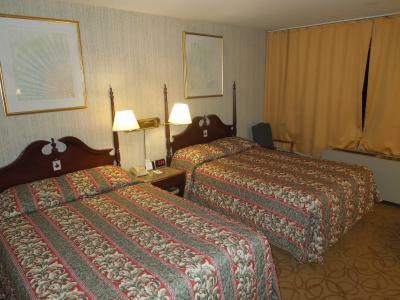 I have paid less for the same type of room in NYC, but it seems to be the entire area, not just this hotel.